Melide, well known thanks to the Swissminiatur exposition, nestles in between Mount San Salvatore and the Lake of Lugano at only 6 km distance from the centre of Lugano. A beautiful promenade leads from the hotel to the old village centre (10 min.) and goes on until Bissone. 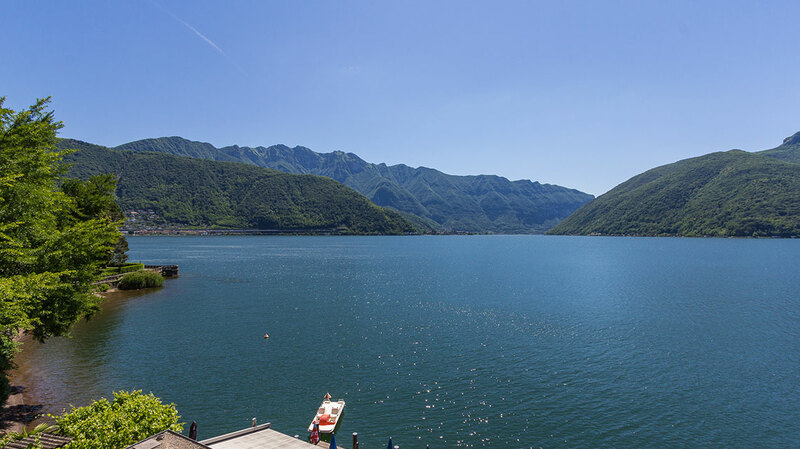 Other panoramic walking paths connect Melide to Morcote and to Carona.The good connection to the public transport system (train, bus and boat) and the strategic location (exit motorway) make Melide the ideal starting point for discovering the Ticino and the Lombardy area in Italy.